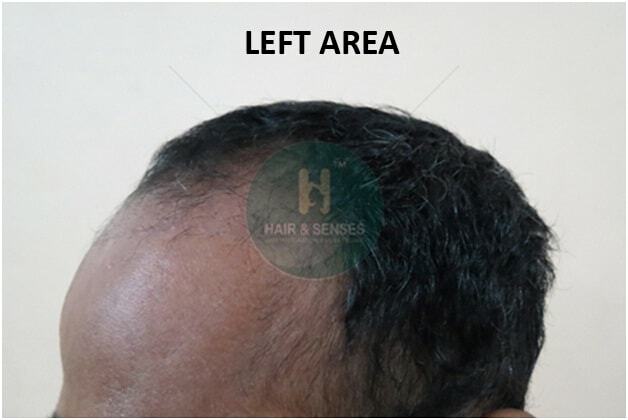 Mr. Girish Chawdhary came for 2 months follow up. 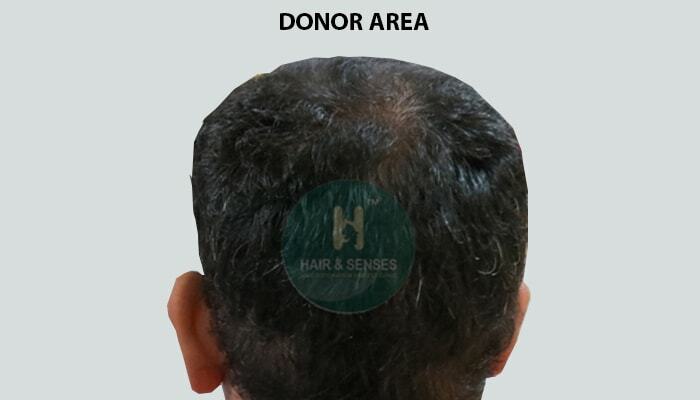 Most of the transplanted hairs have shed and he is not anxious about it as he was properly counseled about the temporary shedding phase during the initial consultation. He is looking forward to the new hair growth in a month or two. 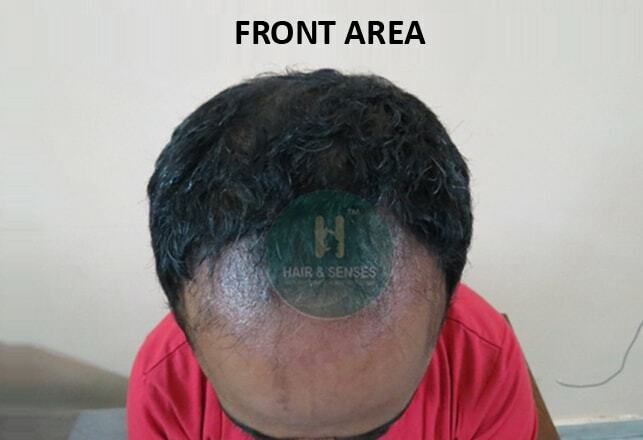 We wish him all the best for his hair transplant journey. 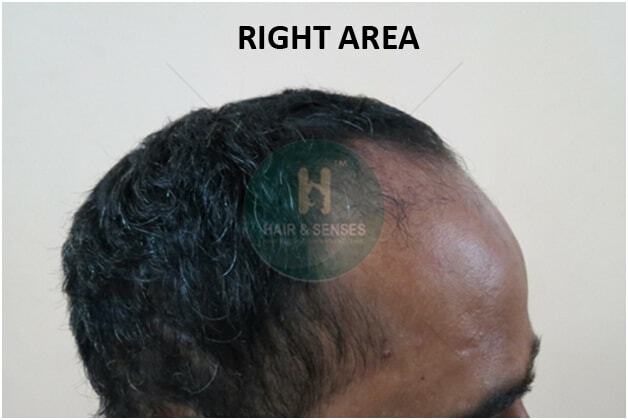 The complete growth of the transplanted hair can be seen in coming 6 to 8 months.